YOSHIKI CLASSICAL 2018: Sarah Brightman performs "MIRACLE"
How do u get the presale offer code as a member of Sarah's fan club ?? Where is the pre-sale offer code? Piano cover and tutorial for "Time to Say Goodbye" door Sarah Brightman and Andrea Bocelli. Created door PianoCrumbs and available online for playing and learning. what ... 674 fans ?! 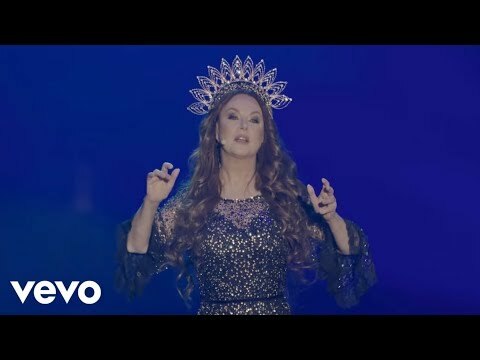 a video was toegevoegd: YOSHIKI CLASSICAL 2018: Sarah Brightman performs "MIRACLE"
The song 'Johnny Wanna Live' from Sarah's "Dive" album was originally sung door which artist? What's your opinion on Sarah's new album "Dreamchaser"? What was your first picture of Sarah?